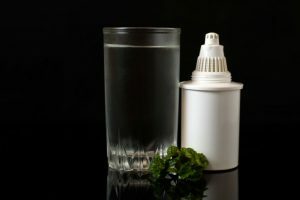 » Do Water Filters Remove Fluoride? Can You Filter Salt Water to Have Enough Water Supply? What to Do With Old Water Filters: Recycle or Reuse? 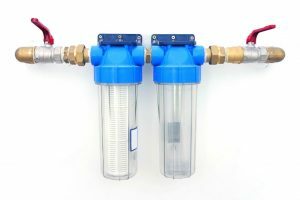 What are Ways to Filter Water for Home and Community Use? 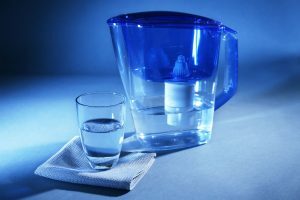 Do Water Filters Remove Fluoride? When we hear fluoride, we think of toothpaste and shiny white teeth. That’s because toothpaste advertisements make us believe that fluoride is a good thing. Unfortunately, what those advertisements do not tell us is that fluoride is actually a type of poison. The chemical is present in toothpaste, insecticides, and rat killers. In some countries, water districts actually add fluoride to the water they deliver to the communities. The best way to protect yourself from this poison is by filtering your water supply. The question is, do water filters remove fluoride? You might have been surprised to find out that fluoride is a poison, but it will also be a bit surprising to know that it is also of the most common elements found in nature. Fluoride is present almost everywhere on the planet. It can even be found in food items. When toothpaste manufacturers claim that fluoride can help whiten your teeth, they are actually quite right. In small quantities, fluoride does have some benefits to the human body. However, large doses or an accumulation of this chemical in the body can lead to bone diseases. In other words, instead of helping your teeth, a bit too much fluoride will also be responsible for destroying them. Why is Fluoride Present in Drinking Water? Some countries believe that fluoride actually prevents tooth decay. As such, water districts in those countries actually add a small amount of fluoride in the community’s water supply. Unfortunately, it has been proven that adding fluoride to drinking water did not reduce the incidence of tooth decay. In fact, it actually tooth decay actually increased in the communities that had fluoride in their drinking water. As a result, many countries that were previously adding fluoride stopped the practice. As you might expect, the incidence of tooth decay was also reduced as well. If you have perfect teeth, then fluoride can help prevent tooth decay. But only if you practice proper dental hygiene and limit the amount of sugar and other food items that contribute to tooth decay. If you already have tooth decay, then fluoride will not be as helpful as might think. The chemical may help reduce bacteria and the production of acid that causes tooth decay, but if it is already present, then fluoride does not have the ability to undo the damage to your teeth. Is Fluoride Always Present in Drinking Water? As mentioned earlier, fluoride is a very common element and is present just about anywhere on earth. So, even if your water district isn’t adding fluoride to your water supply, there’s no assurance that the water is free from fluoride. Water districts usually have a good filtration and water treatment system, but unless you do a specific test for fluoride in your water, there’s no way of knowing if the element is present or not. If you’re concerned about fluoride being present in the water, then your best course of action would be to install a water filter that is capable of removing fluoride as well as other contaminants. But, do water filters remove fluoride? 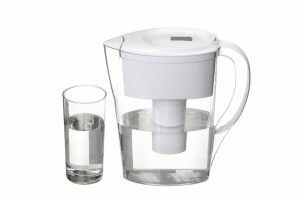 Unfortunately, not all forms of residential water filters are capable of removing fluoride from the water. For example, activated carbon filters, which are actually one of the more popular types of water filters in the market, do not remove fluoride from the water. 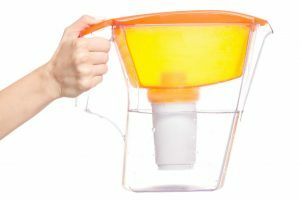 In fact, most regular home water filters do not have this ability as well. 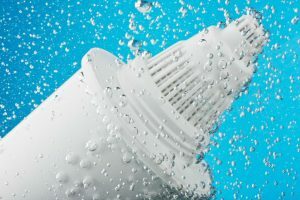 The water filters that are capable of removing fluoride are those that treat water using reverse osmosis, activated alumina, and ion-exchange resins. These are not your common household filters. To purchase these types of filters, you would need to contact companies that specialize in the production of high-quality water filters. Can You Avoid Fluoride by Drinking Bottled Water? You may be thinking that the best way to avoid fluoride is to buy bottled water. This is a great idea, but only if you purchase spring water or brands that actually advertise the level of fluoride in their products. Many bottled water manufacturers are not concerned about fluoride in their products because of the minuscule amounts. However, remember that fluoride can accumulate in your system and cause a variety of problems. 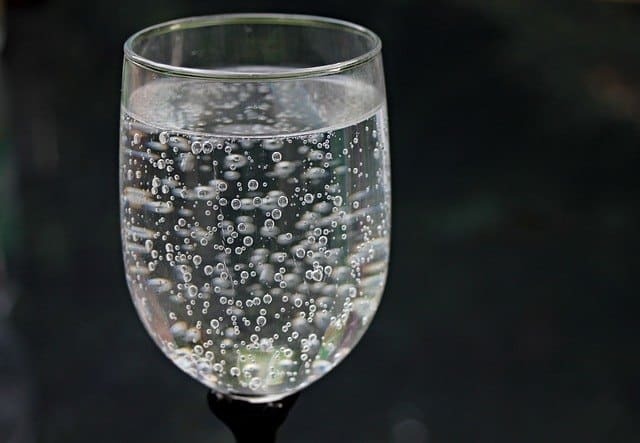 In addition to spring water, you might also find brands that produce mineral water that contain very little or no amounts of fluoride at all. However, if you’re in a country or location where bottled water manufacturers do not advertise the fluoride content of their products, it would be best to avoid drinking bottled water. You should be a lot safer by producing your own water that is free from fluoride through a process called distillation. 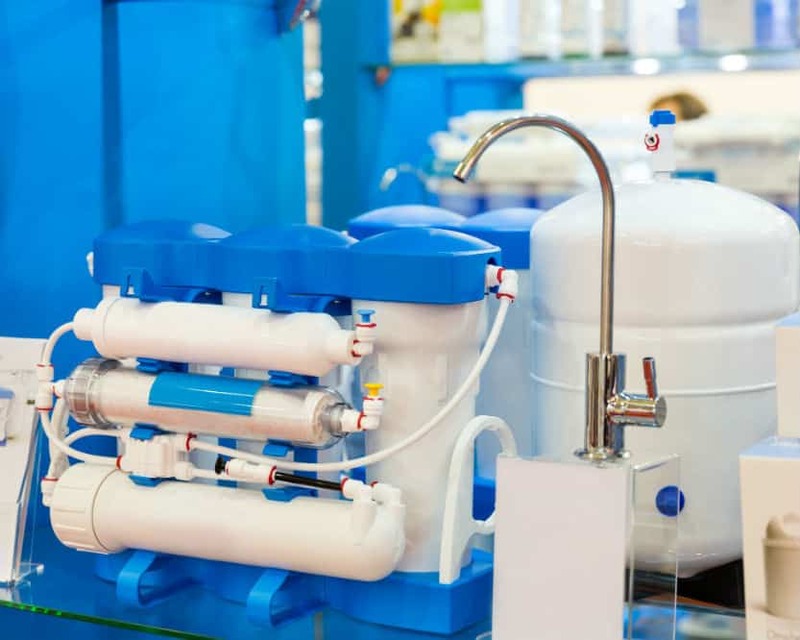 If for some reason you are unable to purchase a water filter capable of reducing the amount of fluoride in your drinking water, then perhaps the best option is to buy a distillation unit instead. Distilling water can remove most of the fluoride content and make your water safe again. The method also removes many other contaminants as well. The only problem with distilling water is it takes time. You will have to distill your water in batches sufficient enough to last until you can distill water again. For example, if you’re using five or six gallons of drinking water a day for your family, you might want to distill enough water to last for a few days because it will take time to distill another batch. How Concerned Should You Be About Fluoride? Fluoride may be a natural product of nature, and it may have the ability to prevent tooth decay, but if you think of it, the disadvantages of this element surely outweigh the benefits. In fact, with proper dental hygiene and the right diet, you should have no problem preventing tooth decay even without using dental products with fluoride. Therefore, it is best to focus on the risks associated with fluoride in your water supply. Should you be concerned about fluoride? 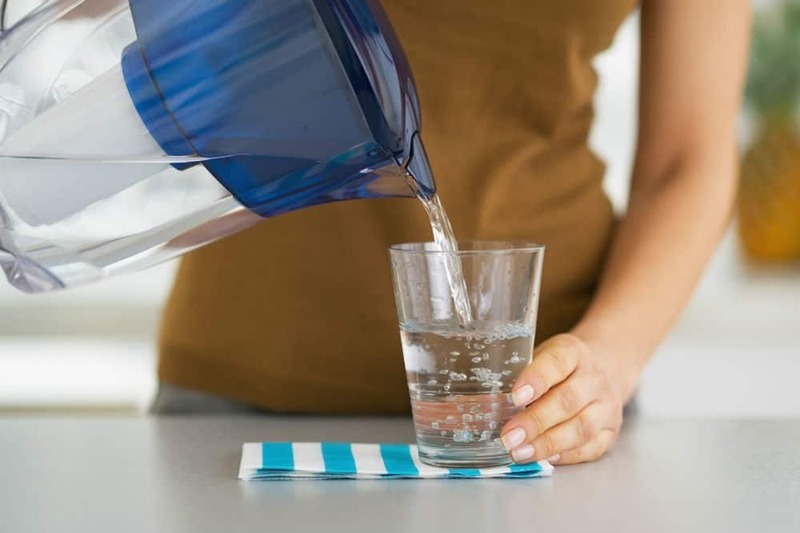 By asking the question do water filters remove fluoride, you’re well on your way to a healthier body by being concerned about the presence of fluoride in your drinking water. The only other thing you will need to be concerned about is how you’re going to produce drinking water that is free of fluoride. 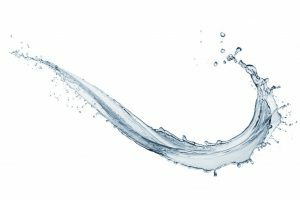 Jack Wilson is a water treatment consultant as well as a topic researcher and post editor for all posts on bestpurifiation.com. Do Water Filters Remove Lead? Some recommended products may use affiliate links. BestPurification.com is a participant in the Amazon Services LLC Associates Program, an affiliate advertising program designed to provide a means for sites to earn advertising fees by advertising and linking to Amazon.com. Amazon and the Amazon logo are trademarks of Amazon.com, Inc or its affiliates. Copyright 2018 by Best Purification.